Summer Strolls - opportunities to take free, easy and beneficial exercise! No specialist equipment required, just dress sensibly for the weather and wear appropriate footwear. 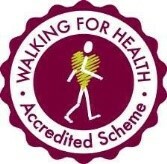 The walk is facilitated by a local, qualified healthy walk leader. 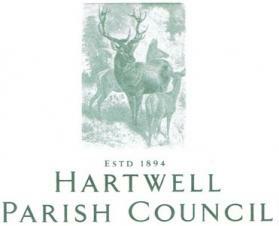 All summer strolls will leave from the main gates of Hartwell Primary School, on the corner of School Lane/ Hillside at 6.45pm. Main Gates, Hartwell Primary School, School Lane/ Hillside. You don't need any specialist equipment; just dress sensibly for the weather and wear appropriate footwear. There's no need to book; just turn up on the day! Information sharing and learning about the habitat management and ecology of this elusive butterfly.